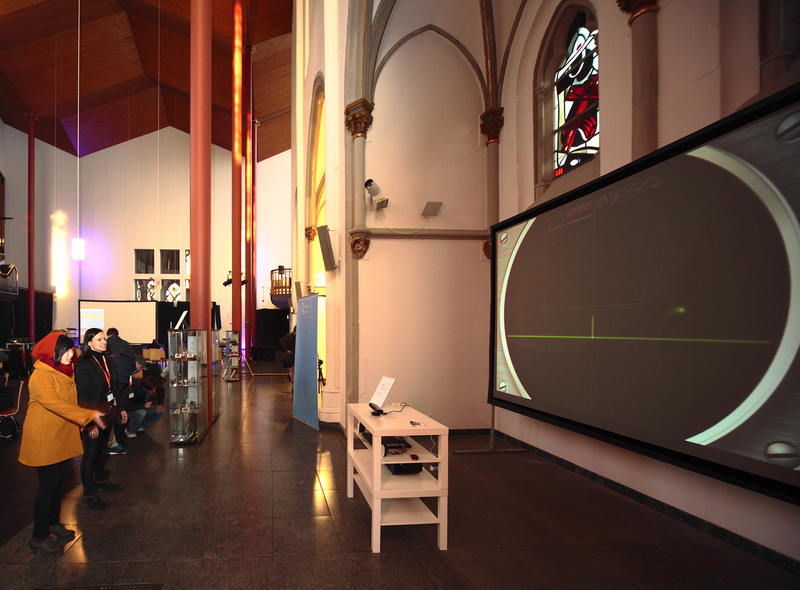 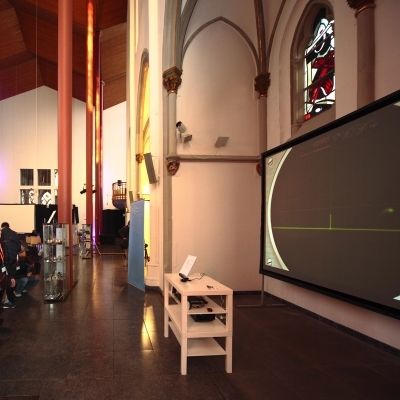 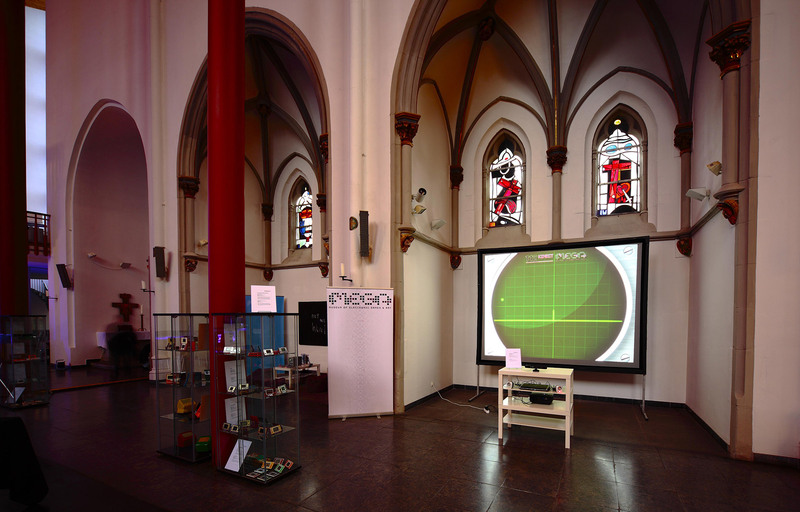 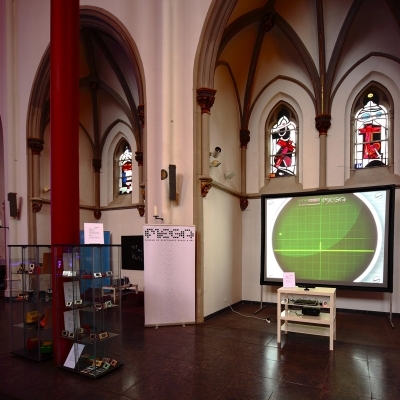 An ancient church has been the exhibition space for the “LOOK & FEEL” exhibition. 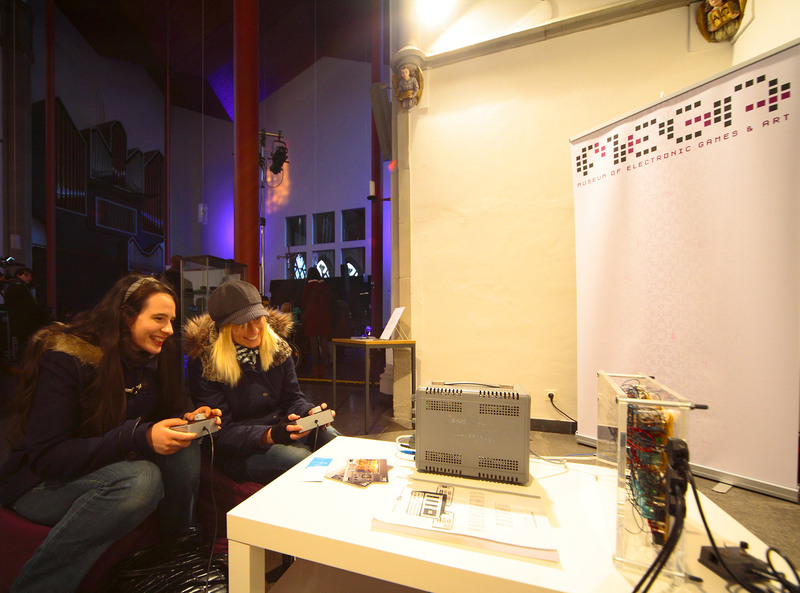 In addition to our T42 setups MEGA was displaying the complete collection of GAME&WATCH plus a series of rare ULTIMAs, ranging from “ULTIMA I – The First Age Of Darkness” from to 1981 “ULTIMA IX – Ascension” from 1999. 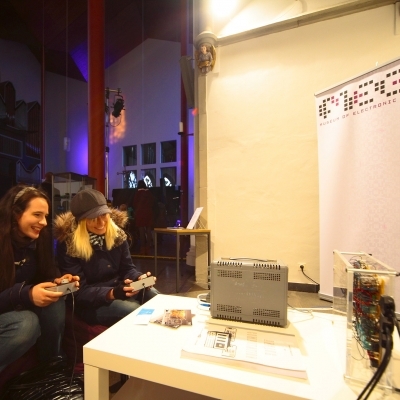 A truly appropriate location for those legendary games.